Today I wanted to share my review on these products, please take into consideration that I have been using these products for almost 2 months. The vast majority of us who has made contouring a daily routine to our makeup application to define and shape the face,whether it’s to thin the nose or hide a double chin let’s face it, we are always trying to get our highlight and contour on fleek . 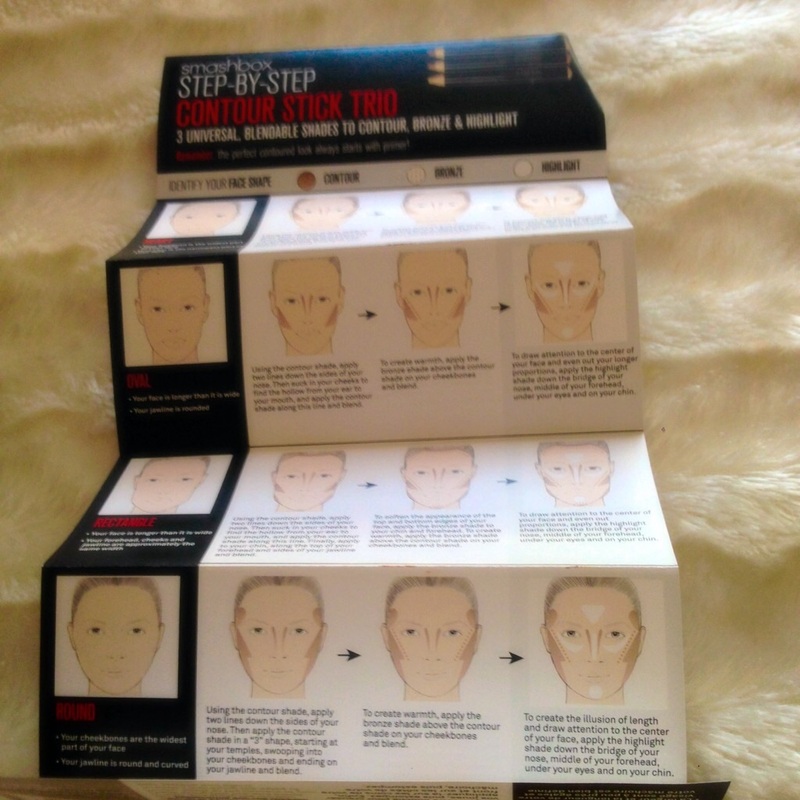 Well that’s what smashbox step by step cream contour stick trio aims for you to achieve . 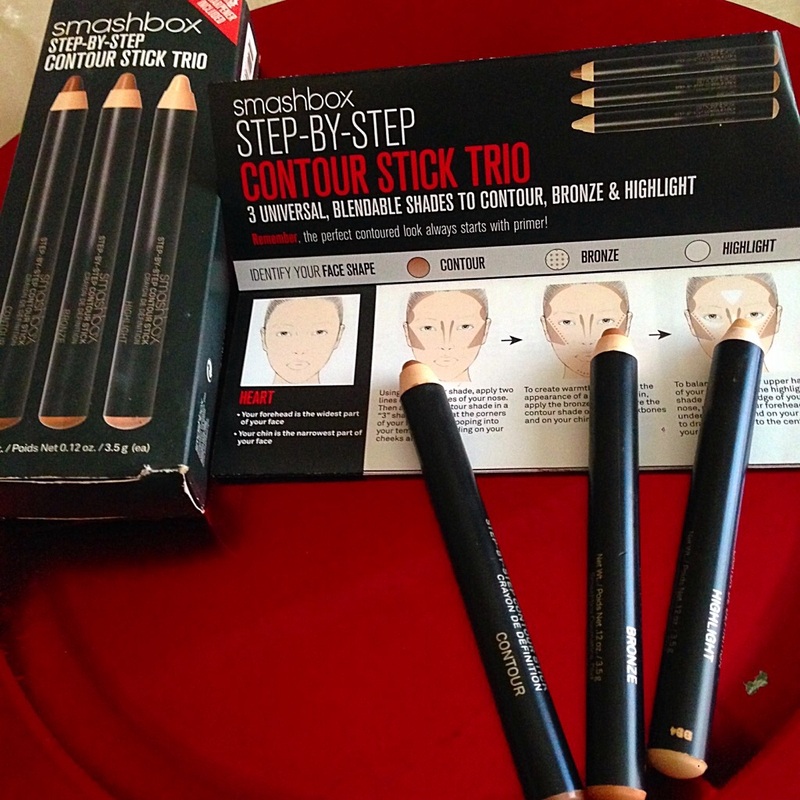 I love that these smashbox step by step contour trio sticks are presented in pencil form , the idea is to draw and blend. 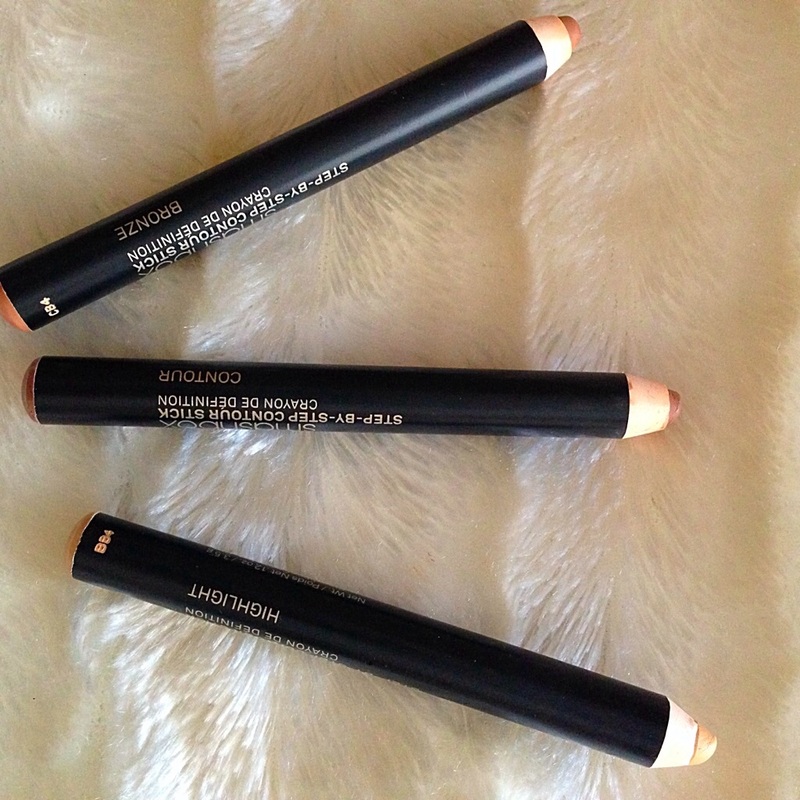 These trio sticks are almost like gel like making it so easy to glide on the skin and a dream to blend seamlessly . There are 3 sticks in the box with an added bonus of a sharpener which I love because I’m always having sharpener problems . 1. 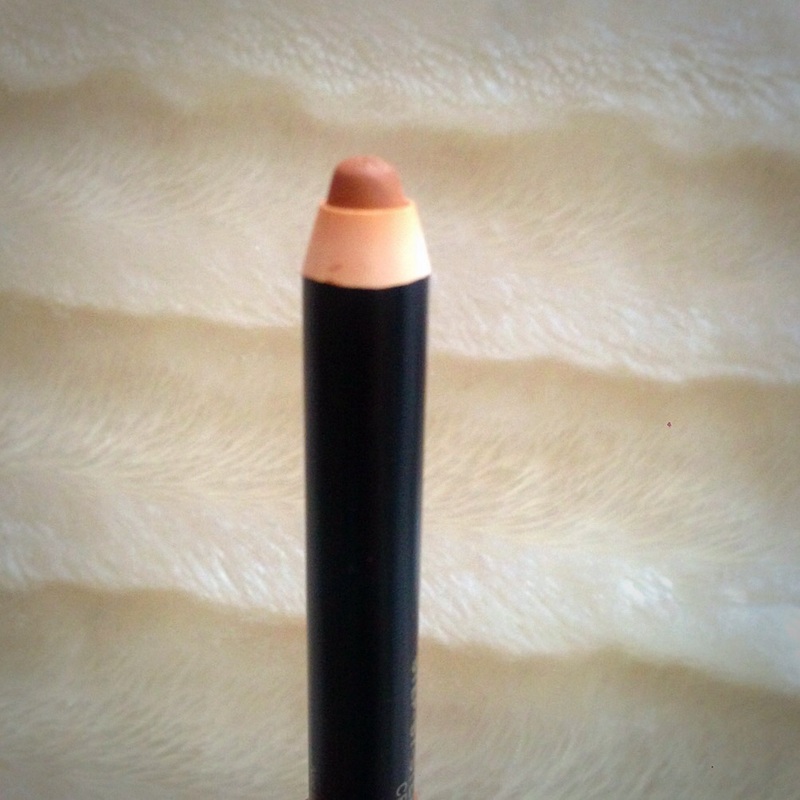 CONTOUR STICK – This is a deep cool tone , deep grey tinged bronze ,that has been created to mimic the natural appearance of facial shadows. 2. 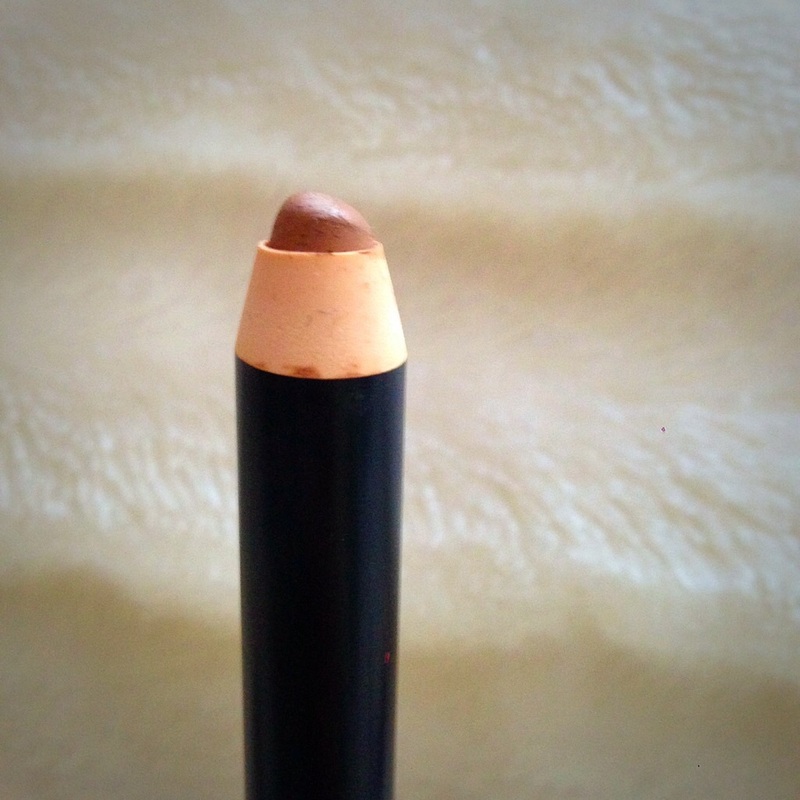 BRONZE – Almost like a natural warm bronze , suitable for more medium to fair skin . 3. 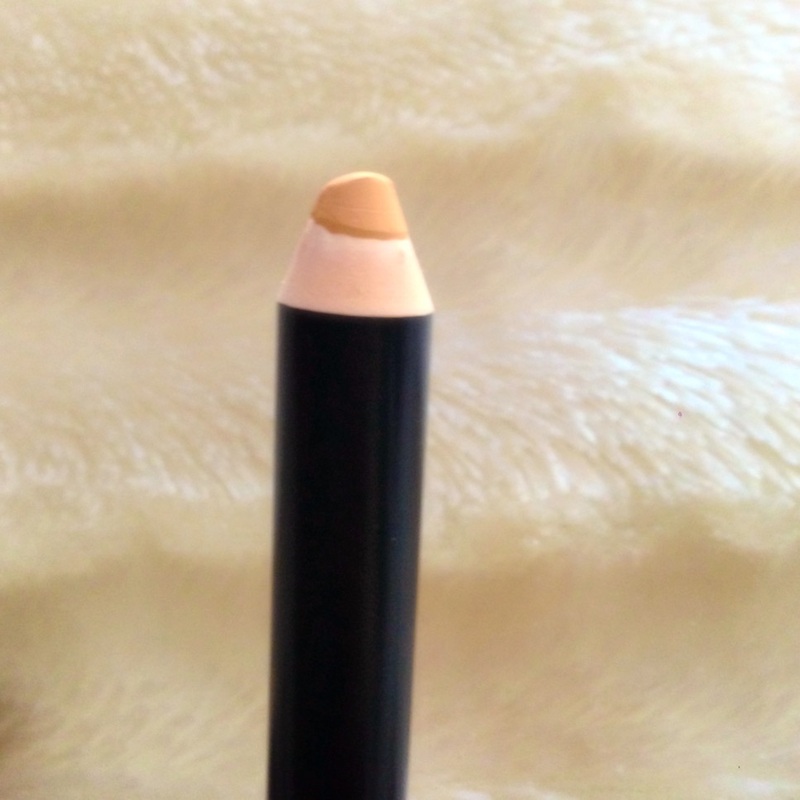 HIGHLIGHT – Soft matte yellow based cream highlighter. 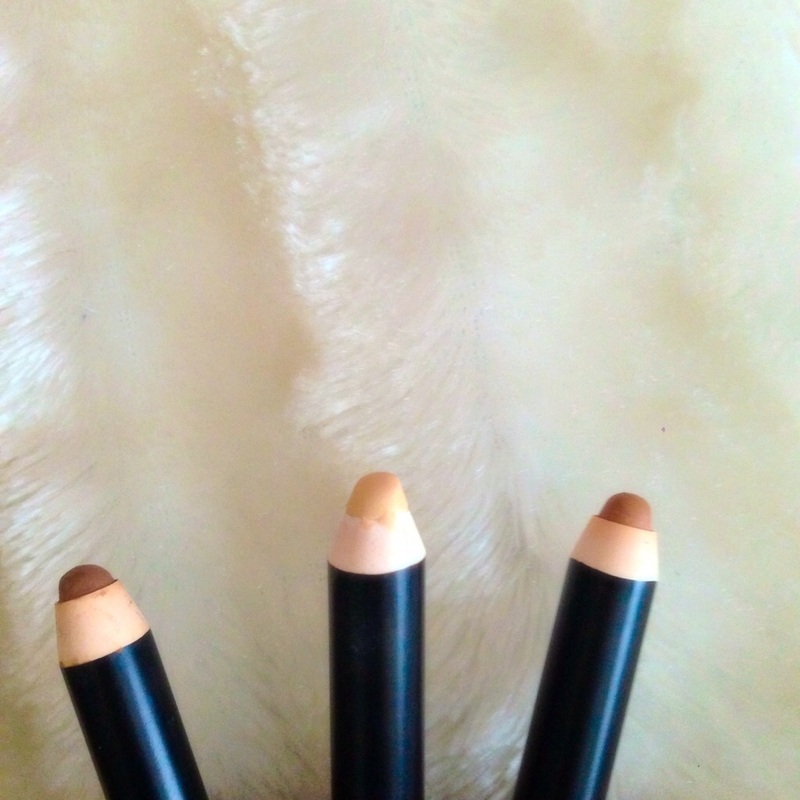 The trio sticks are matte having no shimmer or illuminating properties making the skin look natural and never chalky , which makes them great for those like me with enlarged pores and scaring from previous acne . 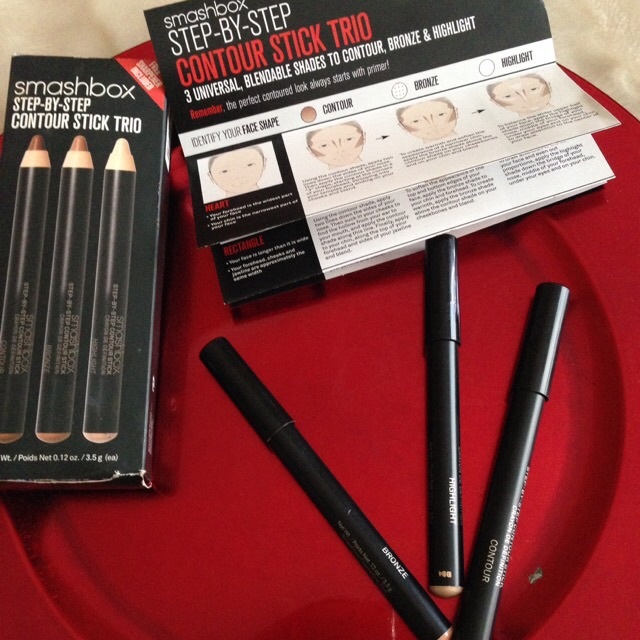 Most importantly it’s available in South Africa at the smashbox counters at EDGARS. All in all this product is amazing I absolute love it . 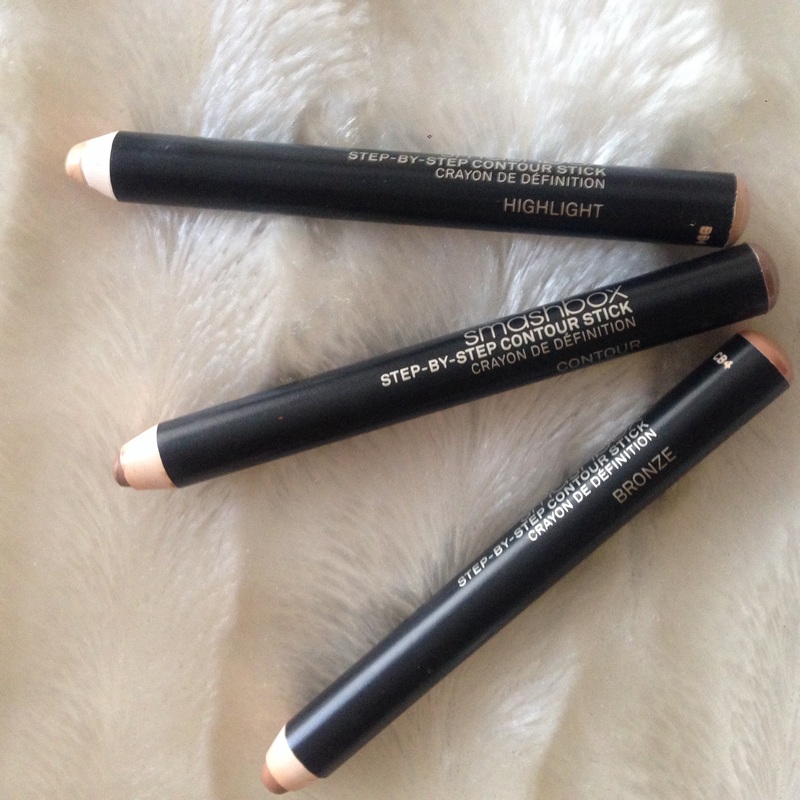 I will repurchase this product ! !